It is essential that road surfaces are pretty durable in order to sustain both heavy and high speed vehicles, treading across the surface day in and day out. 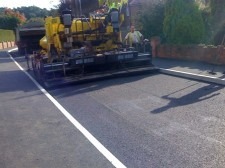 As a team, our service also covers and specialises in highways. Many heavy ton Lorries use highways every day as a fast and efficient method to get from point A to B. However, no one really looks at the bigger picture and sees how much damage these heavy vehicles are doing to the highways we use. Heavily loaded trucks or Lorries can damage the surface more than 10,000 times the average passenger car we all use today. 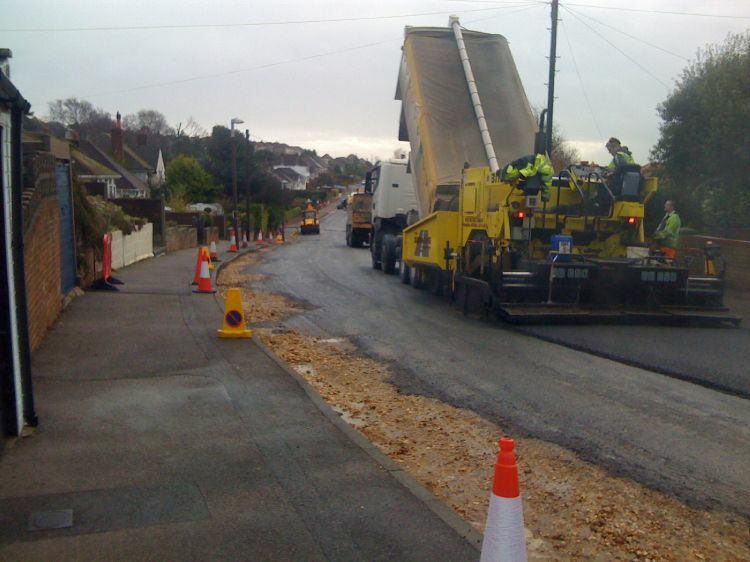 Over time road surfaces can begin to deteriorate, producing pot holes and crocodile cracks. 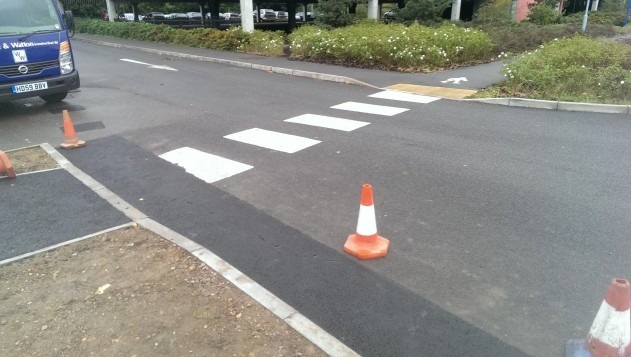 At The Surfacing Company Ltd, we understand how irritating swerving from a pothole in the road to save your tyres and a huge bill for yourself. Why should the safety on the road surface become a worry in your daily life? At The Surfacing Company Ltd, our main objective is to keep you safe. We also provide both fast and efficient service. 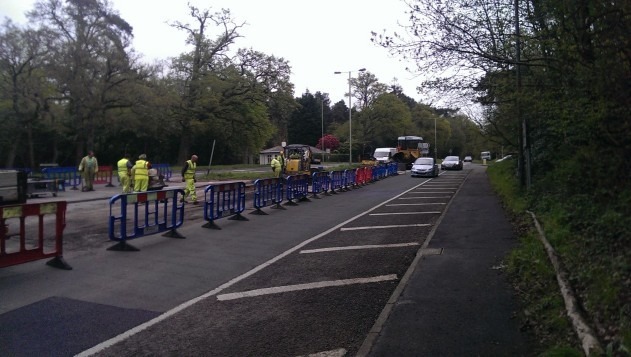 Allowing your daily route to be interfered with for only a few days maximum. Our team have set high standards which we all meet every day. 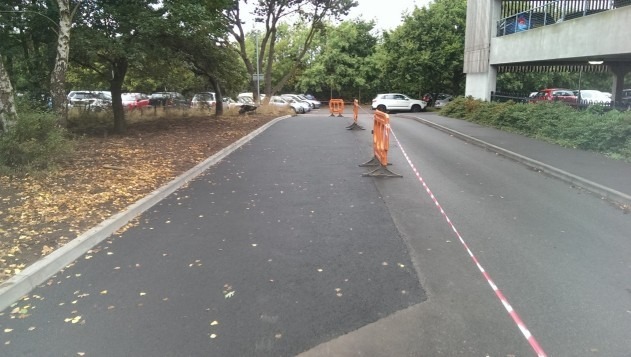 Our road surfacing service includes the highest quality surfacing laid across the road to ensure the most durable road in the industry. 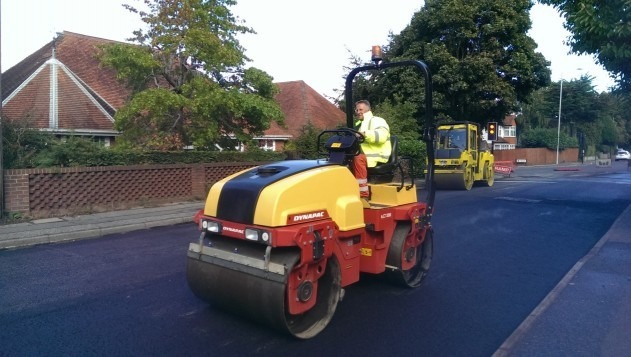 If you are looking for a top quality surface to repair, re-new or maintain roads near you, look no further than The Surfacing Company Ltd.